Collect the Information you need now! The natural feel of the platform makes information collection a walk in the park. Intuitive to use, the form tool makes creating a form as easy as ABC. You only need to know how to use a computer to use LocationForms. Nothing more. 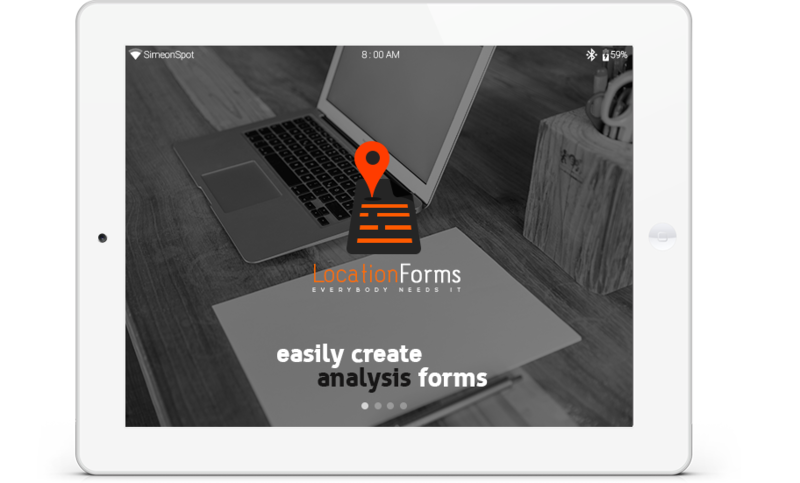 Consider having an information acquisition powerhouse at your fingertips, LocationForms is just that. 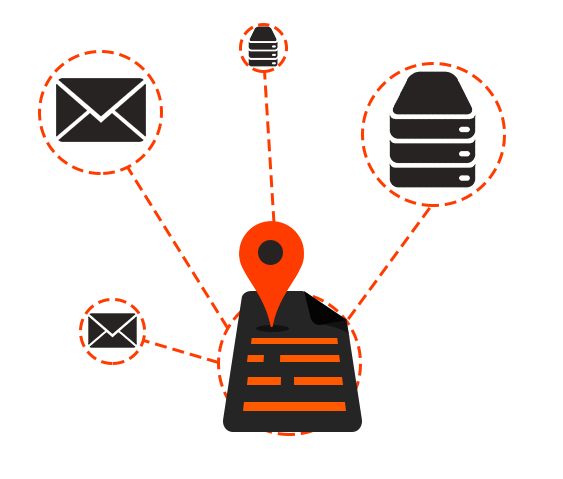 With integrations such as email, spreadsheet, maps, GPS data Location Forms comes provides all the needed functionalities to help you have different views of the information you collect and make action decisions quickly. 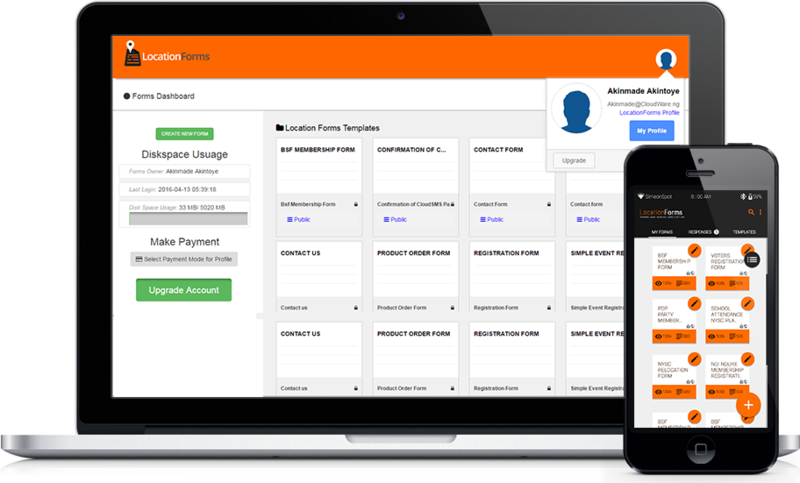 Create beautiful and detailed forms to collect whatever information you require. and collect the info you need. 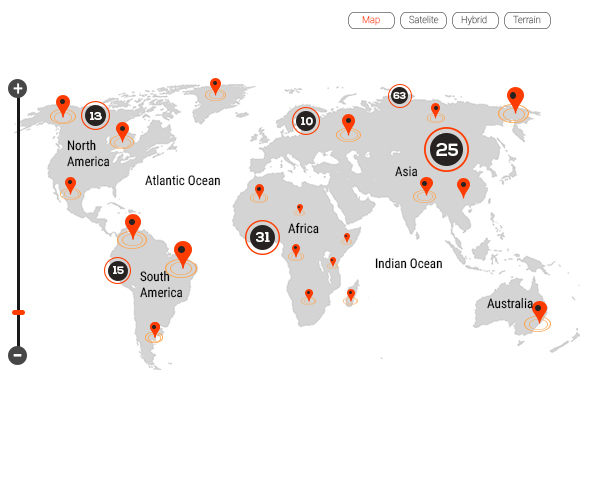 View your responses in Excel and on a map. With fully descriptive details of the place where each response came from. Now use the info for your puposes - download for analyses or editing. or to direct the responses to your server for further manipulations to suit your purposes. You can also set email notifications so you know when a new response comes in. The platform is designed so that everyone can collect information and use it for their purposes. Move from PC to mobile seamlessly. Everything looks great, even on small screens. Finish creating your forms in less than 2 minutes. Create unlimited forms. The form tool is your friend. Easily recognizable icons make sure that you are never confused. Making money from forms? Yes! Create forms and put them up for sale in the form marketplace. View your form's responses in Excel, get a feel of what the analytics looks like. No need to procrastinate, you can get all the information you want right now! Have project requiring 10,000+ forms? We are a small team with great skills. See some of the faces behind this solution. Professor Vincent O. Akinyosoye is the immediate past Statistician- General of the Federation and Chief Executive Officer (CEO) of the National Bureau of Statistics in Nigeria. He was the pioneer Director of Economic Analysis in the Presidency from 1990 to 1992 and later became the Pioneer Director of the National Data Bank, a computer-based data warehousing agency of the Federal Government of Nigeria between 1992 and 2002. He has equally served severally as a consultant to the United Nations Economic Commission for Africa (UNECA), UNDP, EU and the World Bank as well as to the Federal and State Governments on Economic Policy and Data Management issues. He joined the academic Staff of the University of Ibadan in 1984 and retired as a Professor of Applied Economics and Data Management in 2010. Earlier in his career, he was a Research Fellow on Policy and Economic Management Matters at the Nigeria Institute of Social and Economic Research (NISER). 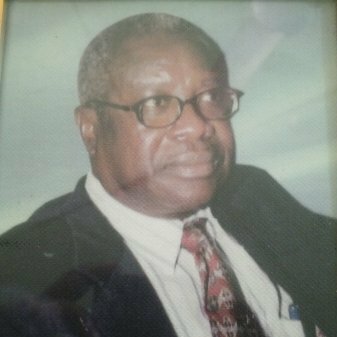 Prof. Akinyosoye taught- Economic theory, Statistical Methods, Econometrics, Operation Research, Policy Analysis and Public Administration at the University of Ibadan and Olabisi Onabanjo University in Nigeria. Dr George is a medical doctor by profession been in practice for decades and currently a Medical Director at the Florida State DOC, From time to time, he provides the LocationForms Team Quality Practical Advises on key issues. Jummy Adelakun-Adejuyigbe is an Associate Director, IT Security and Risk Management at KPMG, highly motivated, detail oriented and focused professional with the skills and ability to excel in the Information Security field. 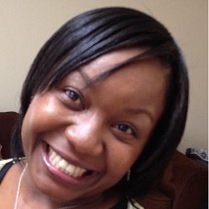 She has acquired extensive knowledge in Project Management, System Analysis and design, Information Systems Security and Web Programming and she is dedicated to assist organizations align business objectives and goals with Information Security. 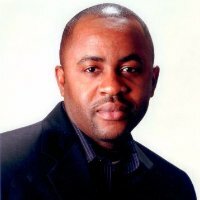 Akinmade is A Payment Systems Expert ,a proficient programmer, Systems architect With over 13 years of experience in the Computing and Technology field, Akinmade has vast experience in Deploying CloudBased Applications, Software solutions and Modeling and Developing APIs for platforms. Akinmade currently leads the LocationForms Team, prior to Starting LocationForms, he has worked with the likes of Google, LM Ericsson, Nigeria Economic Summit, Office of the Special Assistant to President on Job Creation in Nigeria, and has consulted for Local, National and International Organisations around the world. 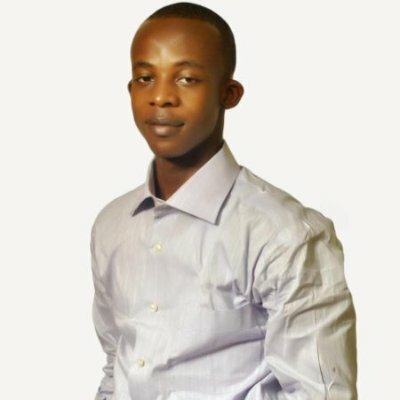 He coordinated the recent Ebola prevention and detection mobile applications with over 50,000 Downloads from all over the world (ebolaprevention.org) and nigeriadecide.org. He is a Covenant Univeristy Alumni. 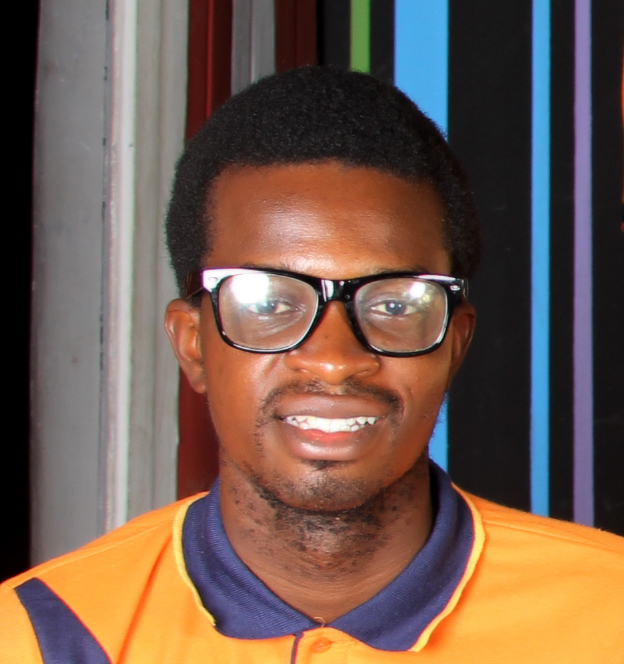 Oyediran Tobiloba is a lover of technology and an advocate for its adaptation in problem-solving at various levels. He is an avid follower of programming trends. He has worked on several teams for the development of tech products. He has also represented Nigeria in international events on science and technology. He likes reading and music. He is also a Covenant Univeristy Alumni. And Many others that work behind the scene. 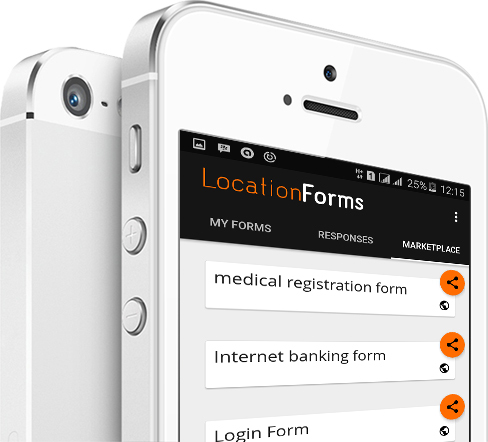 LocationForms is a very useful tool in every activity sector, sub-sectors, Government organisation, NGOs, Multinationals, Individuals and researchers every task that requires collecting information from people in same or various locations can be done more efficiently with LocationForms. 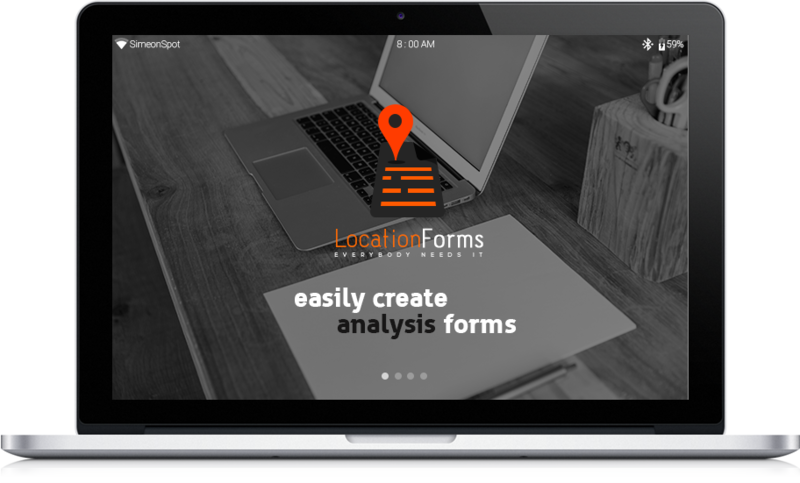 LocationForms can reduce your Opex cost, give you realtime access to quality data to make informed decisions and for those tasks it's been used for and it allows your team members,customers save time to focus on what your core competence is. A trial will convince you?